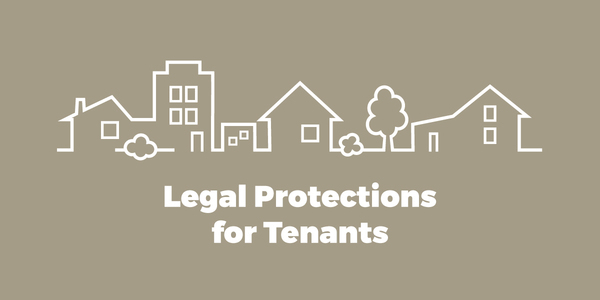 New state law now makes it illegal for landlords to discriminate against tenants and would-be tenants based on their source of income. What does this mean? We asked and you answered! 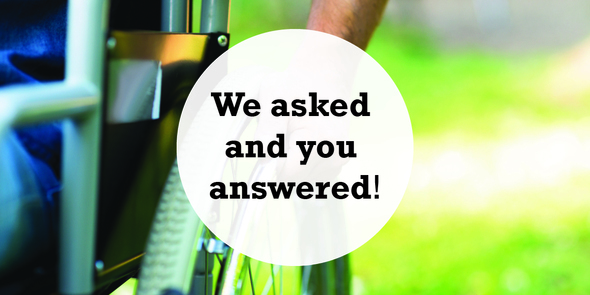 You helped us identify 1,300 physical barriers to accessibility at our 47 parks and 39 miles of trails. Based on these findings, we’ve developed a list of priority projects and we want to know if you agree. On December 4, 2018, the City is holding an “Office Hours” event to share information and answer questions regarding its Shoreline Master Program (SMP) Periodic Update. This event will be held in the Alpha and Bravo Conference Rooms on the first floor of Redmond City Hall, 15670 NE 85th Street, Redmond from 4:30 pm to 8:30 pm. 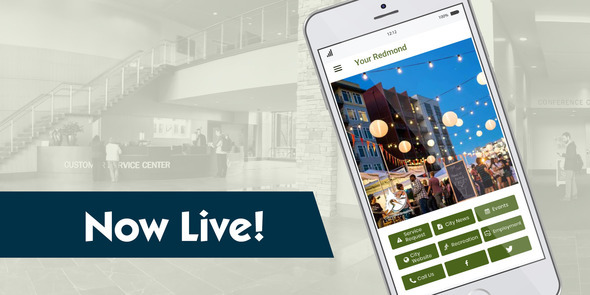 Download the "Your Redmond" app or go to redmond.gov to submit service requests or simply stay connected to everything Redmond. Don’t want to receive this type of email? Change your email preferences. 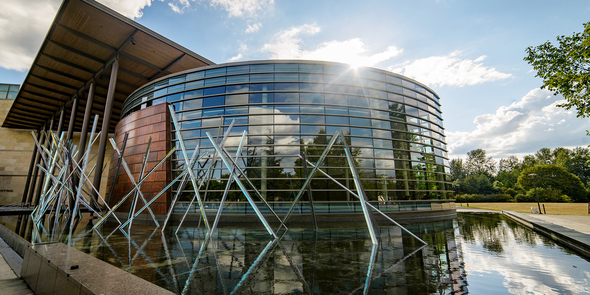 The City of Redmond assures that no person shall, on the grounds of race, color, national origin, or gender, as provided by Title VI of the Civil Rights Act of 1964 and the Civil Rights Restoration Act of 1987, be excluded from participation in, be denied the benefits of, or be otherwise subjected to discrimination under any program or activity. For more information about Title VI, please visit redmond.gov/TitleVI.